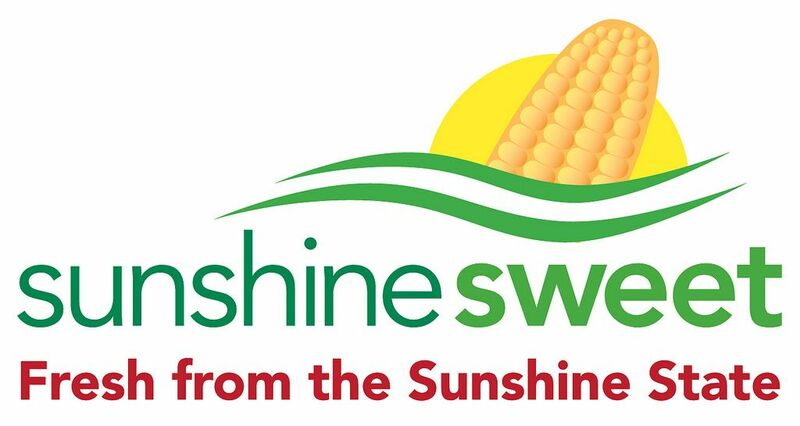 This time around, we partnered with Sunshine Sweet Corn, and the finalists are in! We want to know -- which recipe is your pick for Your Best Recipe with Corn? 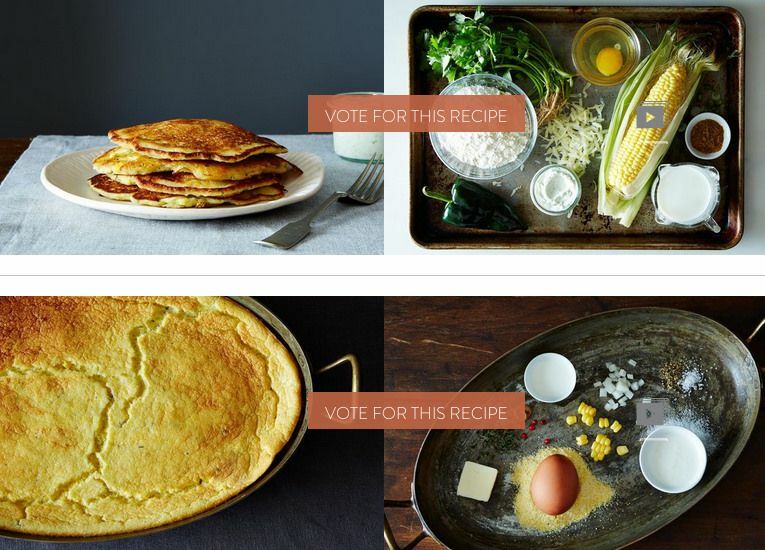 We've tested and tasted our way through the recipes for Your Best Recipe with Corn, and have emerged with two promising finalists: Savory Masa Corn Cakes with Green Chile, Cheese, and Lime Crema by zindc and Fresh Corn Spoon Bread by AntoniaJames. Here's where you come in: We want to know which finalist will win your vote. This article was brought to you by Sunshine Sweet Corn. What happened to the step by step testing pics? Hi ATG117 -- Because the number of wonderful recipes we want to feature from our community shows no signs of slowing down, this is something we're trying in order to maximize our efficiency at photo shoots and unearth consistently more of your great recipes all over the site. (We've recently increased our number of weekly Wildcard Winners, for example.) That said, it's definitely still in its experimental phases, so your feedback is much appreciated! It will be hard to choose, both sound so good and unique!